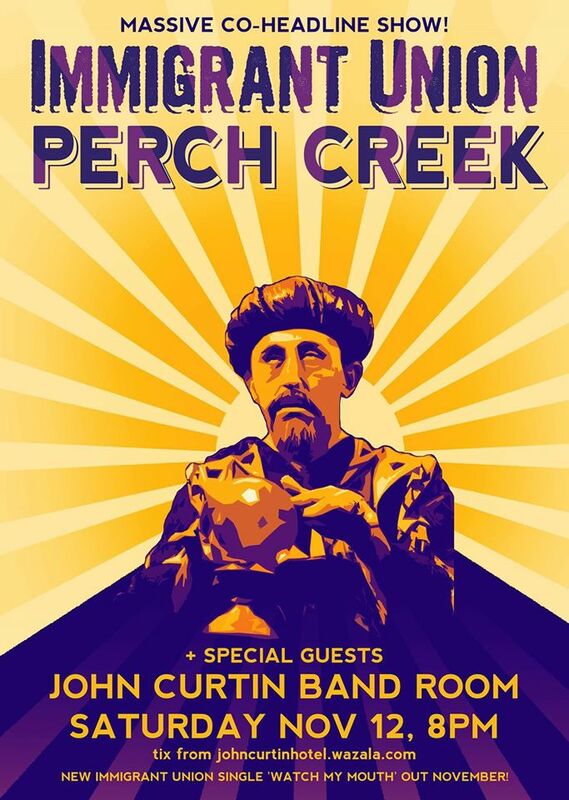 It’s been a while since Perch Creek and Immigrant Union have played a hometown show. This year has seen both bands laying low whilst making brand new albums set for release in 2017. They have decided to team up and co-headline their only Melbourne show this year, which has been on the cards for a long time, so this is going to be fuggin awesome. In celebration Union will also be releasing their new single ‘Watch my Mouth’.